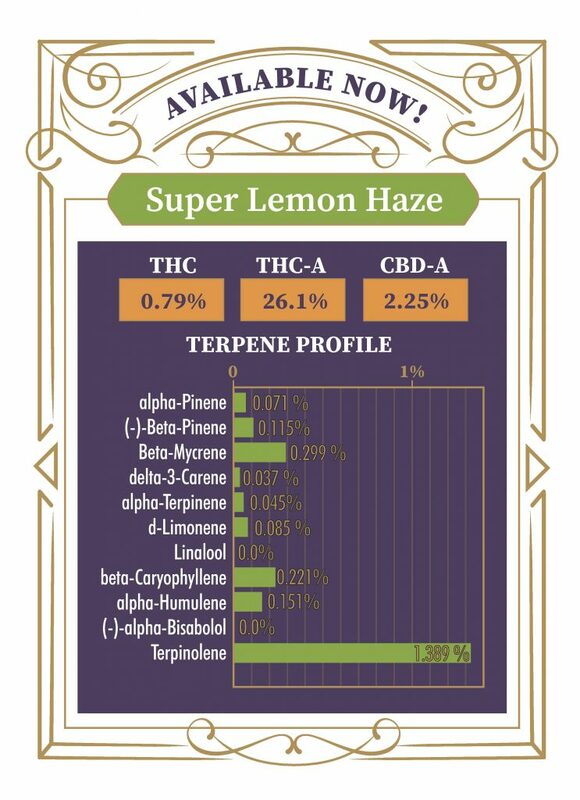 As promised, we’re sharing our terpene profiles with you! 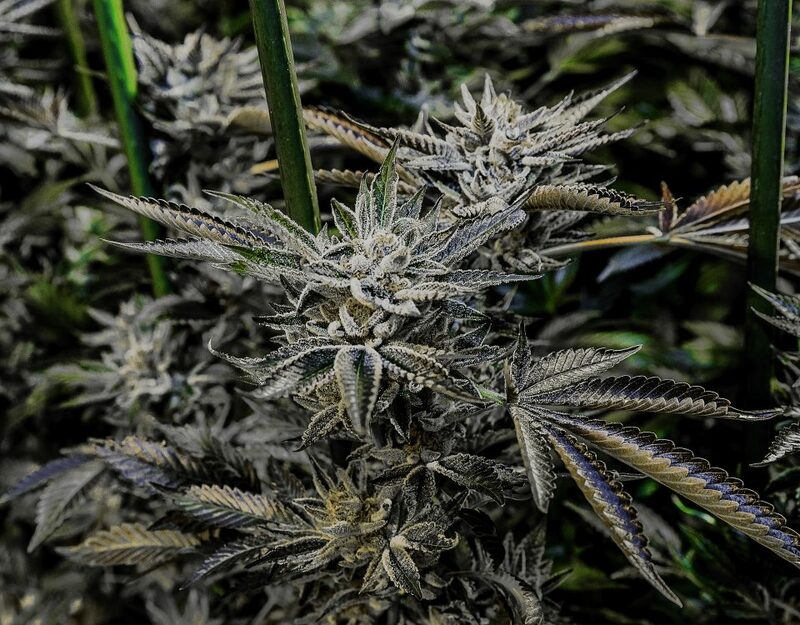 Check out this week’s feature–Jet Fuel. 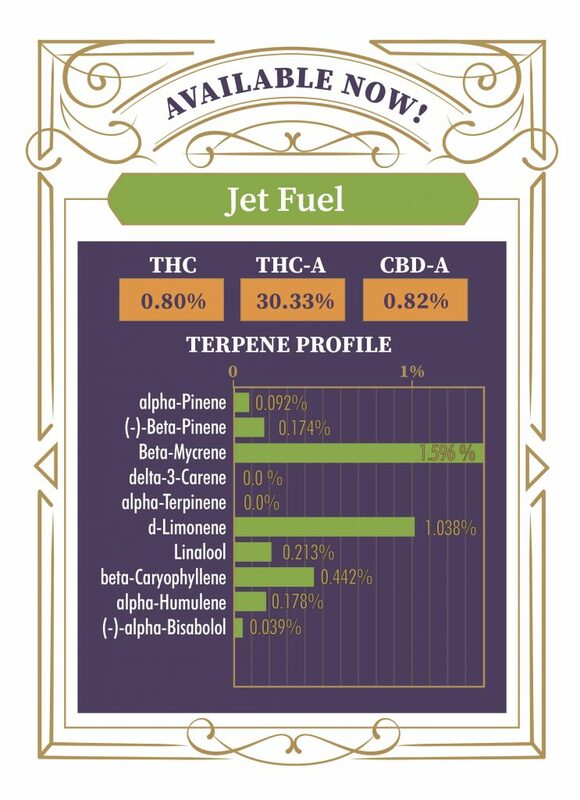 Our Jet Fuel can send you straight to the moon! 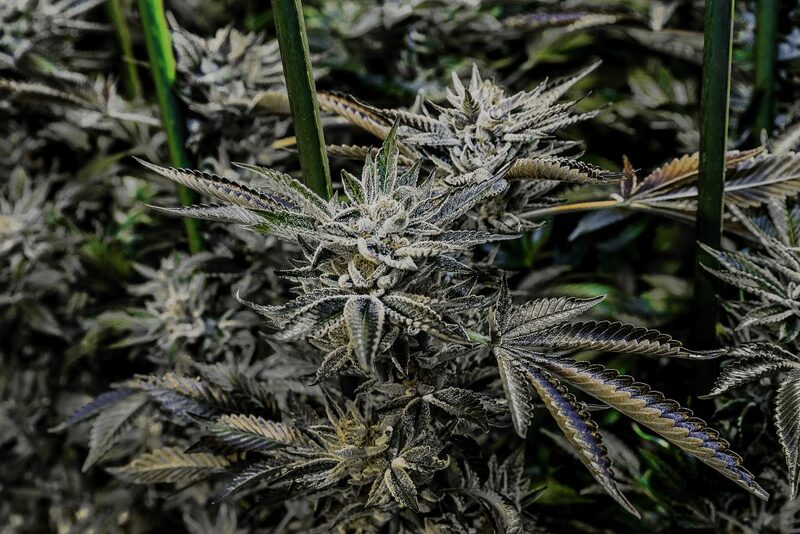 This batch produced high levels of mycrene and limonene, and is one of our most popular strains. As one of the ten primary terpenes found in cannabis, mycrene has been reported to provide health benefits including easing symptoms of chronic pain and inflammation. 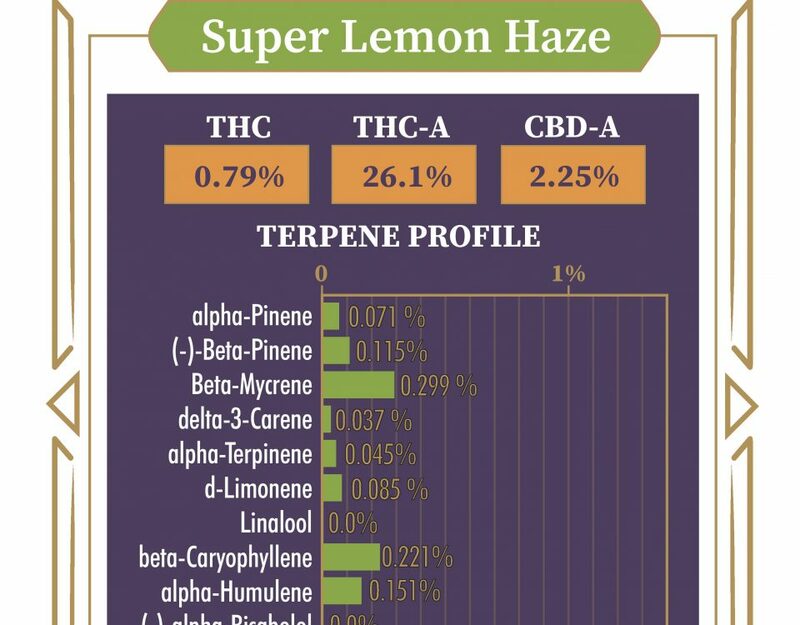 Typical effects of limonene include mood elevation and euphoria, which reportedly can aid with anxiety and depression.